Facebook is massive, and getting bigger everyday. It currently has over 2 billion users, far surpassing other social media networks. 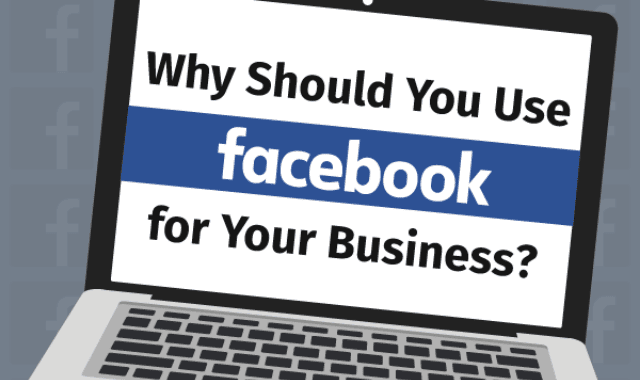 66% of these users return to Facebook daily, so if you want to reach and engage with new audiences it’s a huge opportunity. 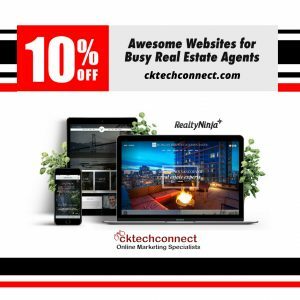 Cktechconnect Inc. is a small agency with large clients. Since our inception in 2009, our focus has been to help grow companies by creating successful, dynamic multimedia marketing campaigns. We deliver strategic marketing and branding solutions. When you are serious about taking your online marketing to the next level give us a call.